Some of you may already be familiar with Q-Games minimal swinging platformer PixelJunk Eden thanks to its well-received release on the PS3 back in 2008. Like the majority of PixelJunk games, it offers a minimal experience that exudes a beautiful art style, groovy tunes, and enjoyable gameplay. 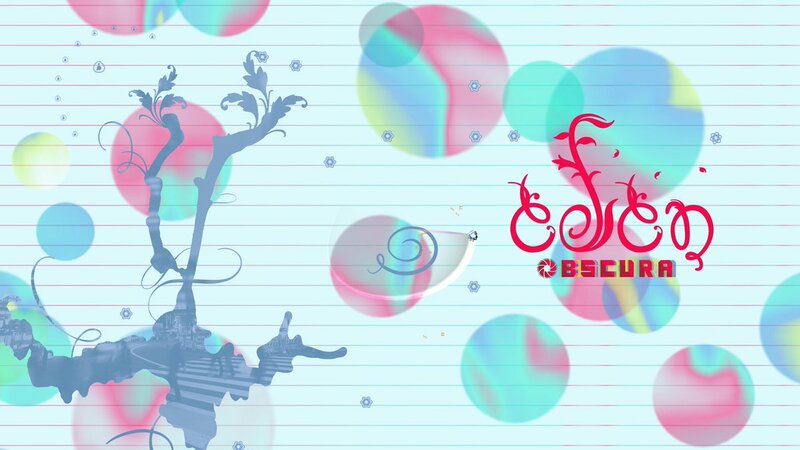 Well, it would appear that the developer has been working on a mobile version over the last year called PixelJunk Eden Obscura and it's finally coming to Android on June 1st as a free-to-play release.